The greats have done it again. This is the year of the rock-star chefs. 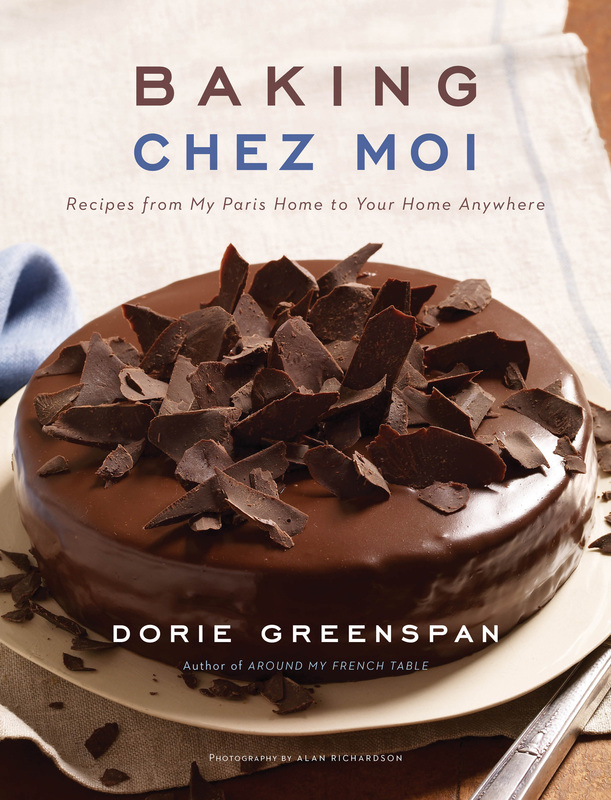 Dorie Greenspan’s Baking Chez Moi: Recipes from My Paris Home to Your Home Anywhere (Houghton Mifflin Harcourt )is every bit as great as her best seller, Around My French Table. Whether you have spent the last 20 years in the kitchen or are just starting out, Greenspan’s instructions are so well-written, you feel you could tackle anything… even her gingerbread bûche de Noel. Greenspan’s recipes come from different regions of France. Surprisingly, they are fun to make because her instructions are so meticulous. Worth the price of the book alone is the final explanatory chapter on basics—creams, curds, crumbs and much more. 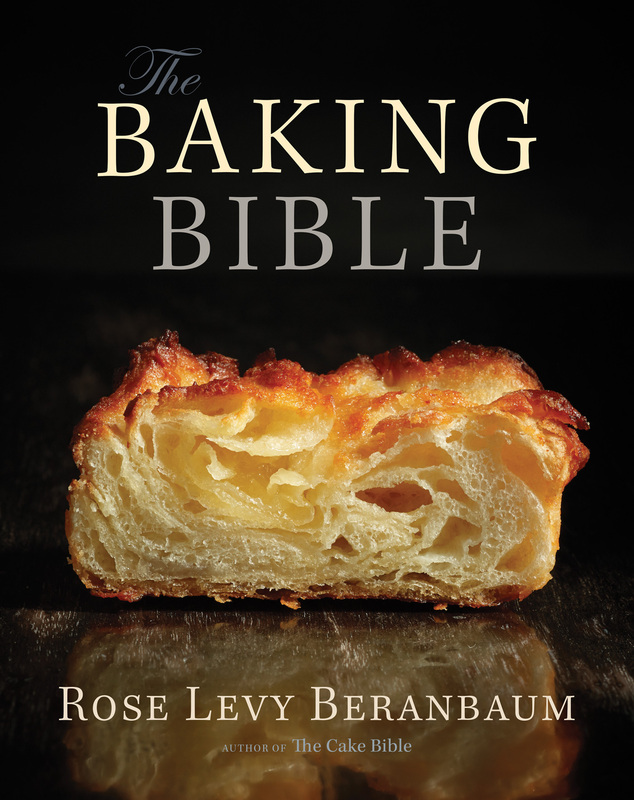 The other great baking book, new this year, is by renowned cookbook author and baker, Rose Levy Beranbaum. 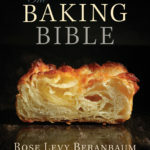 Baking Bible (Houghton Mifflin Harcourt) is an all-inclusive volume which covers just about every baking category. The chapters on cakes, pies, cookies and candies, breads and yeast pastries are lavishly illustrated. 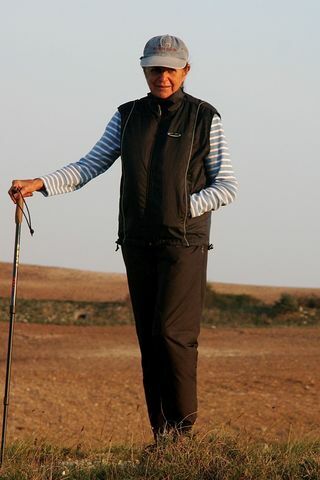 Beranbaum, who has been dubbed the “diva of baking,” offers general tips and rules that aid the novice and remind the experienced baker, for example, to use a scale to measure, pre-heat the oven for a minimum of 20 minutes, and a favorite, cut cheesecake with unflavored dental floss. Anyone who spends a lot of time in the kitchen or checking recipes online knows that Ina Garten can be trusted. 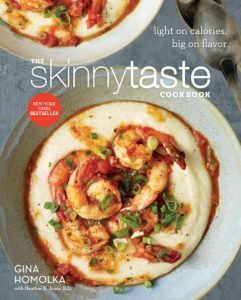 Her new book, Make it Ahead: A Barefoot Contessa Cookbook (Clarkson Potter) offers recipes and tips for make-ahead daily meals along with menus for entertaining. As she writes in her introduction,” I didn’t just want to write recipes that were okay when they’re made ahead. I wanted to write recipes that were actually better if they were made ahead.” One example could be Garten’s recipe for Moroccan lamb tagine. Another is her herbed pork tenderloin with apple chutney. At long last, talented chefs are experimenting with recipes adapted for slow cookers. One Pot (Clarkson Potter) from the editors of Martha Stewart Living is devoted to recipes for the slow cooker as well as the stockpot, pressure cooker, and skillet. The 120 recipes for all-in-one meals can be prepared with relatively little effort. One dessert that is a snap to prepare is made from standard frozen puff pastry and sliced apples. 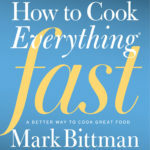 How to Cook Everything Fast: A Better Way to Cook Great Food (Houghton Mifflin Harcourt) by Mark Bittman, is encyclopedic with some 2,000 all-new recipes that rely on an approach called real-time cooking. 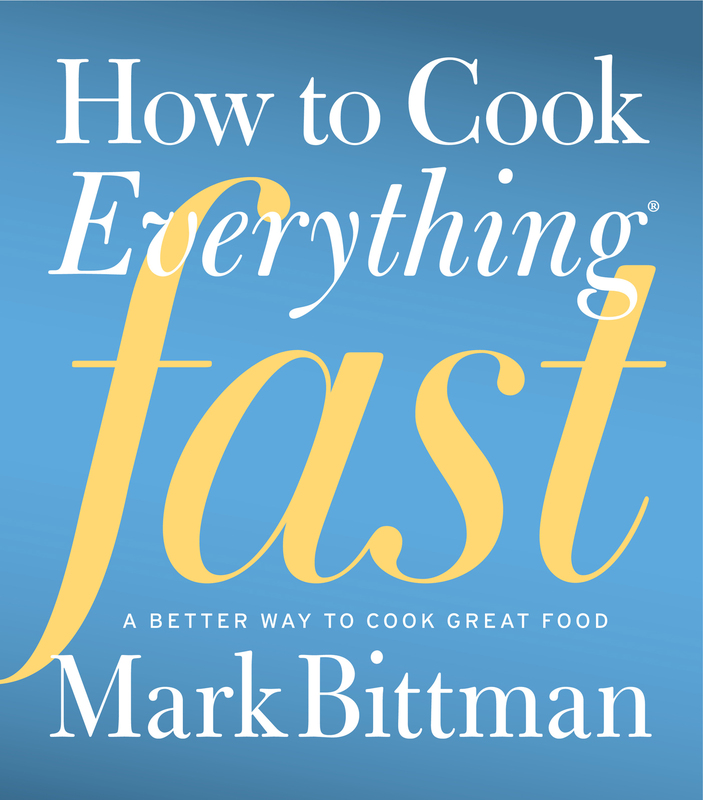 “Fast doesn’t mean frantic,” says the New York Times columnist. “The practice of prepping and cooking simultaneously is by far the biggest key to fast cooking.” In reality, what Bitman shows you how to do efficiently is multi-task. Instead of prepping all the ingredients for a dish ahead of time Bitman’s approach is to prep while you are cooking. To make matters simpler, the prep steps are printed in blue and the cooking steps in black. Bitman’s intro includes “Fast Ingredients,” and advice about how to keep your kitchen well-stocked in the pantry, fridge and freezer. Sunday Suppers: Recipes + Gatherings ( Clarkson Potter) by Karen Mordechai is the gift for anyone who loves to have friends over for casual “gatherings.” Her recipes range from a winter brunch and day trip to a kid’s birthday and cheese buffet. She excels with complete menus and details about everything from flowers to tableware. Interspersed among the specialty menus are little treasures such as sesame salt pretzels with brown beer mustard and a peppercorn roast beef with tomato gravy. Farm to table is almost a cliché. Whenever possible, we now know to buy what we can locally to support farmers and have healthful meals. 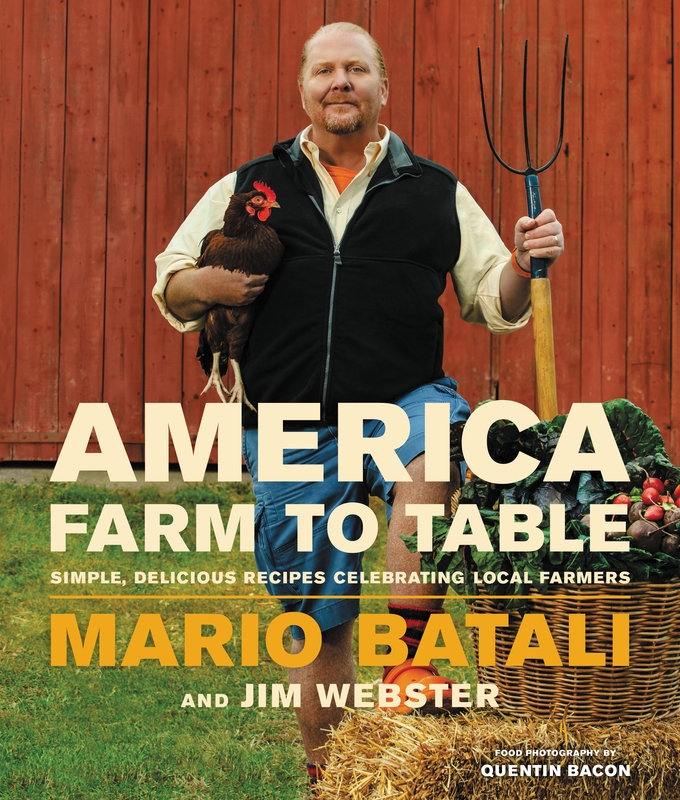 America Farm to Table: Simple, Delicious Recipes Celebrating Local Farmers (Grand Central Publishing) by Mario Batali and Jim Webster introduces readers to recipes from farmers and restaurant chefs. Batali says the most simple way to elevate the home cook’s potential is quality ingredients. From Nashville’s Wedge Oak Farm, he includes a jerk chicken with spicy pineapple ketchup and roti (flat bread). 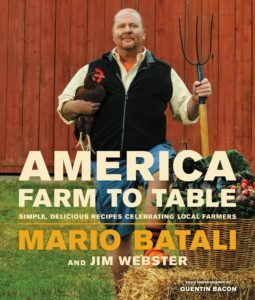 Batali counts among his many accomplishments TV shows, 26 restaurants and nine cookbooks. This is one of his best, especially if you live near a farmer’s market. When Nathan Myhrvold, author of the 2,438 page Modernist Cuisine, says “Alex and Aki’s fantastic new cookbook expands the realm of what you can accomplish in a home kitchen,” you had better pay attention. Myhrvold, former chief technology officer at Microsoft, is a wildly innovative Renaissance man who introduced physics and chemistry explanations into cookbooks. Maximum Flavor (Clarkson Potter) by Aki Kamozawa and H. Alexander Talbot is crammed with information about the science of cooking. 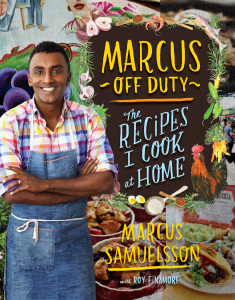 It’s a good read as well as a book to cook by. 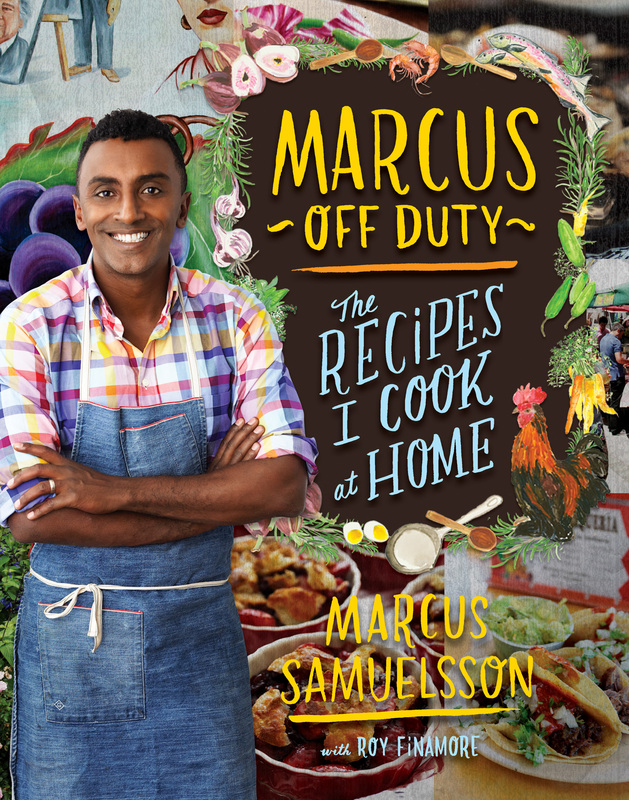 The authors champion the much-maligned microwave and pressure cooker as well as Myhrvold’s form of cooking in a water bath at a specific temperature. For example, they write their favorite way to prepare porterhouse steal is to cook it first sous vide and then grill the meat.